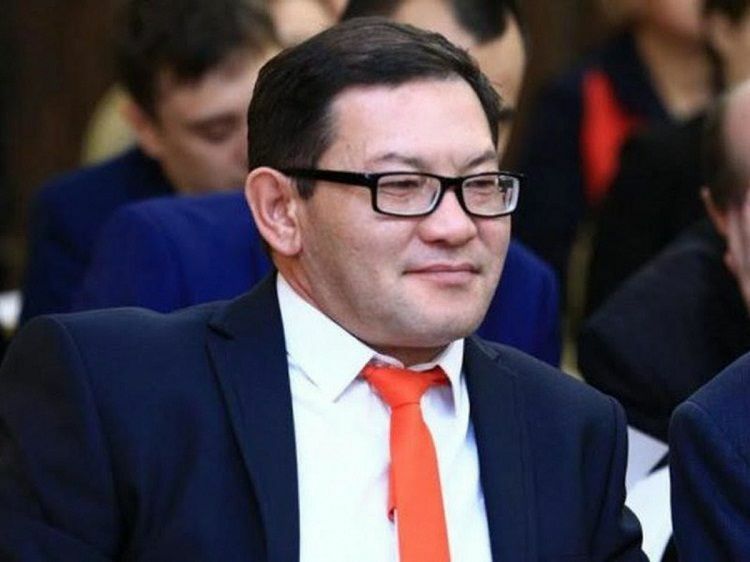 Even out of power, Nursultan Nazarbayev will keep all the levers of control over the processes in Kazakhstan in his hands, Kazakh expert Sultanbek Sultanbekov said. "Many people do not quite understand the essence of transit of power in Kazakhstan. It is not quitting from the political arena. Even after leaving the presidency, Nursultan Nazarbayev, being the head of the Security Council; the leader of the party "Nur Otan", which has the overwhelming majority in both houses of parliament and regional representative bodies of power; Chairman of the Assembly of People of Kazakhstan - will keep all the most effective levers of control over the current political and economic processes in the country in his hands”, Sultanbekov stressed.